Tonight there is no show the roads and tonights weather make it very unsafe. 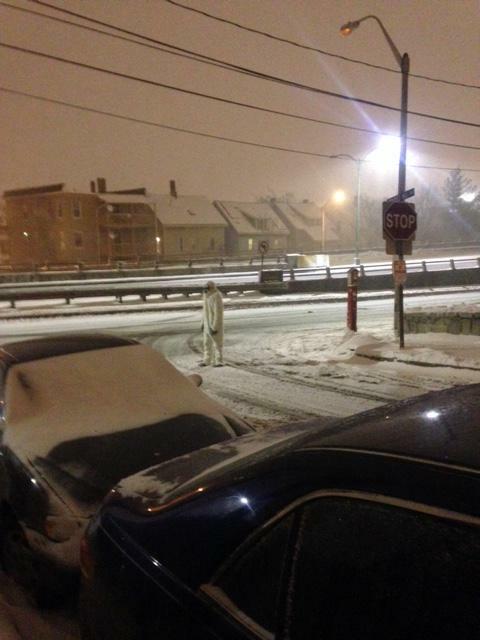 Massachusetts got his with snow ice and singke digit weather tonight. Well be back next weekend with some great director interviews. Later this week look for a new episode of Supernatural Creatures and Lore and The Dead Tv Podcast. Tonight’s show will be a pre recorded show. I am at the 40th Sci fi Thon in Somerville MA and Pamela is still on vacation. Enjoy the show.